President Donald Trump's attorney, Rudy Giuliani, took back comments he recently made on NBC's "Meet the Press" . On Monday, Giuliani told CNN the president has no "recollection" of discussions about a proposed Trump Tower Moscow project. While appearing on "Meet the Press" Sunday, Giuliani, said talks to construct a Trump Tower in Moscow may have extended throughout the 2016 presidential campaign. 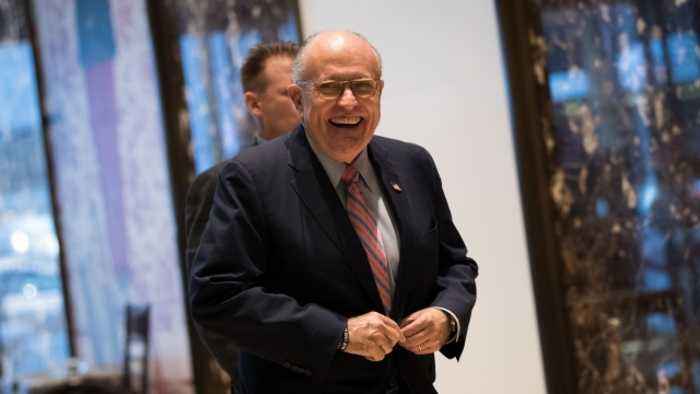 Giuliani said, "Probably could be up to as far as October, November ... But the president's recollection of it is that the thing had petered out quite a bit." This is the real estate project that President Donald Trump's former personal lawyer Michael Cohen pleaded guilty to lying to Congress about. 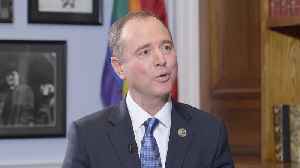 He originally said negotiations ended in January 2016, but on Monday, he said it is unclear when negotiations ended because no records were kept. One of those lawmakers — Sen.
Mark Warner, who's the top Democrat on the Senate Intelligence Committee — also appeared on "Meet the Press" Sunday and said the timeline provided by Giuliani is "big news." It's not the first instance that Giuliani's mentioned this timeline, though. He told ABC's "This Week" back in December, Cohen may have been in talks about the Moscow project up to November 2016.